Yves Edwards vs Aaron Riley HooknShoot: Showdown Jul 14, 2001 (24:13) Yves Edwards vs Aaron Riley at HooknShoot: Showdown from July 14, 2001 in Indiana, USA. 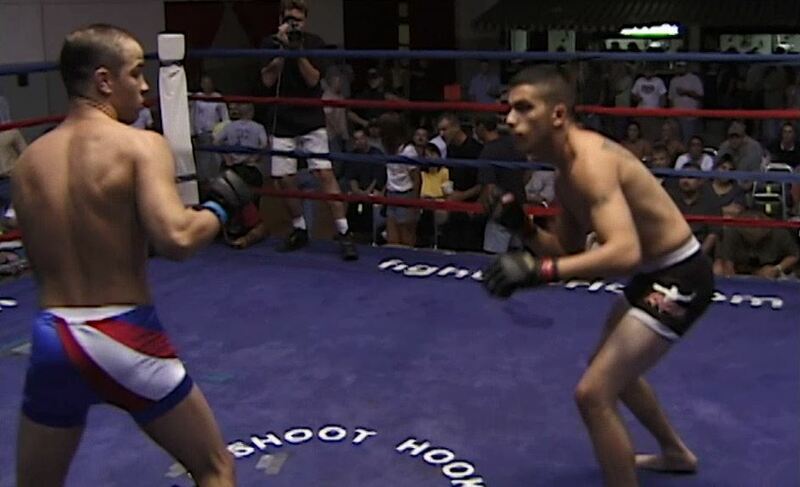 Frank Mir vs Jerome Smith HooknShoot: Showdown Jul 14, 2001 (14:14) Frank Mir vs Jerome Smith at HooknShoot: Showdown from July 14, 2001 in Indiana, USA. Tom Jones vs Al Robinson HooknShoot: Showdown Jul 14, 2001 (6:06) Tom Jones vs Al Robinson at HooknShoot: Showdown from July 14, 2001 in Indiana, USA. 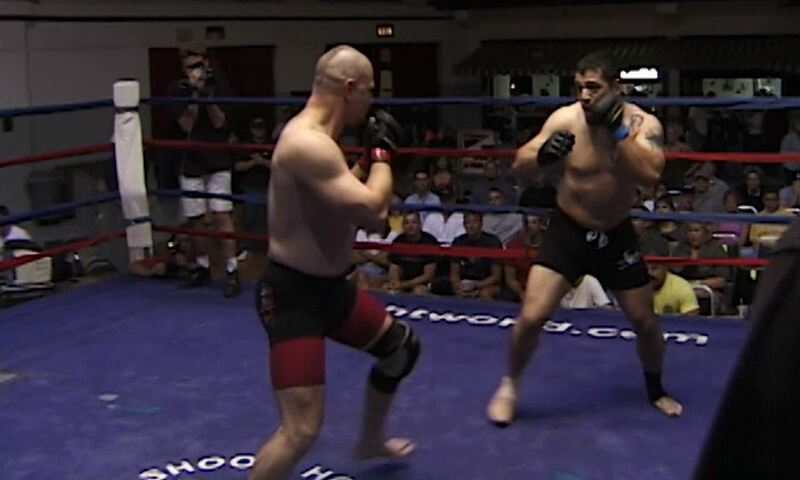 Ray Casias vs Mike McPherson HooknShoot: Showdown Jul 14, 2001 (2:46) Ray Casias vs Mike McPherson at HooknShoot: Showdown from July 14, 2001 in Indiana, USA. Travis Phippen vs Rocky Long HooknShoot: Showdown Jul 14, 2001 (5:13) Travis Phippen vs Rocky Long at HooknShoot: Showdown from July 14, 2001 in Indiana, USA. 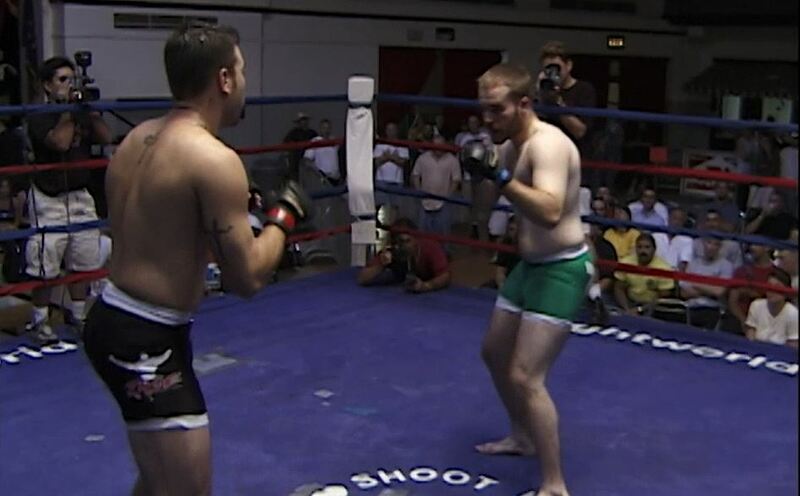 Joseph Baize vs Brad Burrick HooknShoot: Showdown Jul 14, 2001 (3:45) Joseph Baize vs Brad Burrick at HooknShoot: Showdown from July 14, 2001 in Indiana, USA. Eddie Miller vs Andy Dodd HooknShoot: Showdown Jul 14, 2001 (1:54) Eddie Miller vs Andy Dodd at HooknShoot: Showdown from July 14, 2001 in Indiana, USA.